Heinecke brings 20 years of industry experience to his new role. 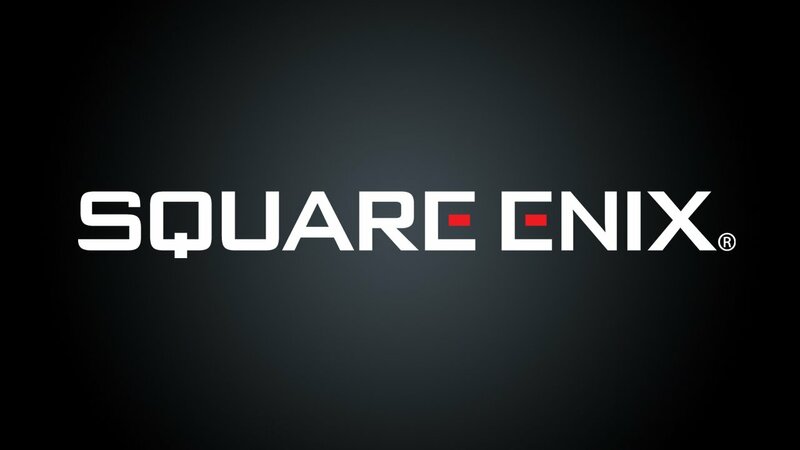 Square Enix has announced that John Heinecke has been appointed as the company’s new Chief Marketing Officer. Heinecke, a 20-year industry veteran, was most recently the Vice President of Global Publishing at Blizzard, and oversaw marketing for Overwatch. 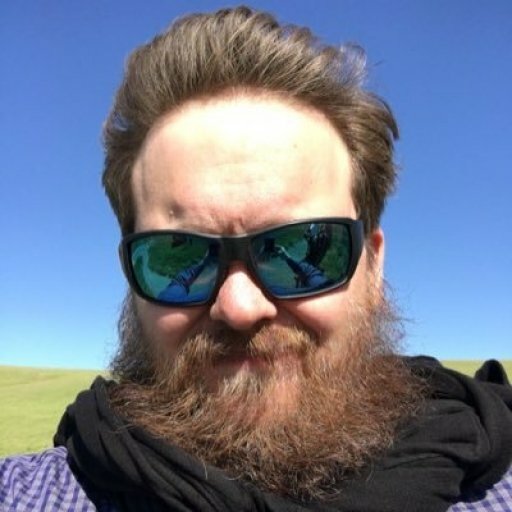 In addition to Overwatch, during his time at Blizzard Heinecke also oversaw the global launch campaigns for Hearthstone and Diablo 3, and contributed to marketing efforts for StarcCraft 2 and the first four World of Warcraft expansions. Prior to joining Blizzard, Heinecke worked in the marketing department at Activision. He was also an officer in the US Navy. The last couple of months have seen Square Enix making some notable business moves, including opening a new Crystal Dynamics studio and a partnership with tech giant Tencent. Given his experience with some of the most popular IPs in the world, Heinecke’s appointment may be evidence of Square’s intent to increase its global foothold.